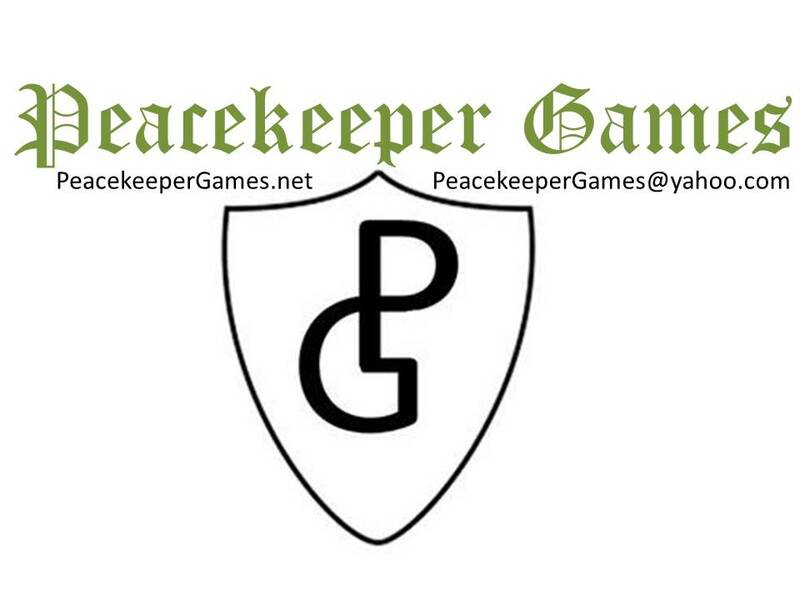 Welcome to the War Kings GT 2019. This is the largest and longest running Kings of War Grand Tournament in Ohio. This year we are again holding it at the Wingate Hotel in Fairborn over March 9th & 10th, 2019. This year we are moving to the huge gaming space at Epic Loot's Springfield store on May 25th and 26th, 2019. Cost is $50. Please paypal your payment (please include your name, army and gaming club) to ohiowarkings@gmail.com (please use the friends and family option). The entry fees go towards prizes, terrain, mats, supplies and other expenses the come with large events. In addition, every participant will receive $15 in store credit on the day of the event as well. Cutoff date for refunds is May 19th, 2019 - after that date we will not be able to refund anyone that has to cancel (sorry, but we have to make commitments based on numbers). 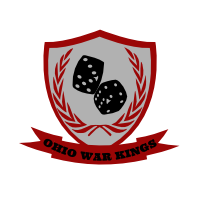 Players who submit their lists by May 19th (midnight EDT) (send to ohiowarkings@gmail.com ) will receive 10 bonus sportsmanship points. Late list submitted after then but before the event will receive 5 bonus points, and lists not submitted until the day of the event receive no bonus points. There will be five games (3 on Saturday, 2 on Sunday) - all games will be 2250 points. We will be using the CoK 2019 rules. Since we are at a game store, unfortunately we do not have any deals with hotels. Tournament Pack is now available here. Please use the "friends and family" option via paypal to send your registration (along with your name and the army you will play and your gaming club) to ohiowarkings@gmail.com. Only paid registrations will be guaranteed a spot - so get registered early.